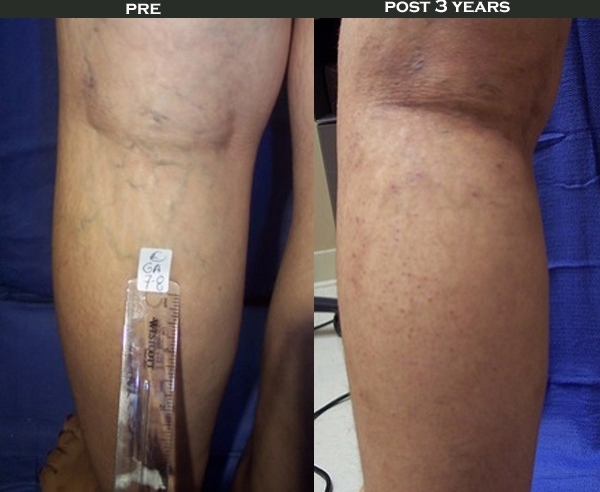 Vein treatment serves to relieve symptoms of vein disease, prevent complications, and decrease the appearance of spider and varicose veins. 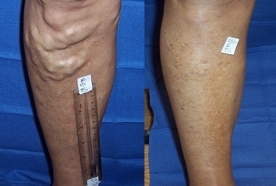 Common vein treatments include sclerotherapy, surface laser treatments, endovenous techniques, and surgery. 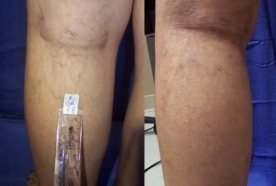 Sclerotherapy is the most common technique and involves an injection into the vein which causes the walls of the vein to swell, stick together, and seal shut. 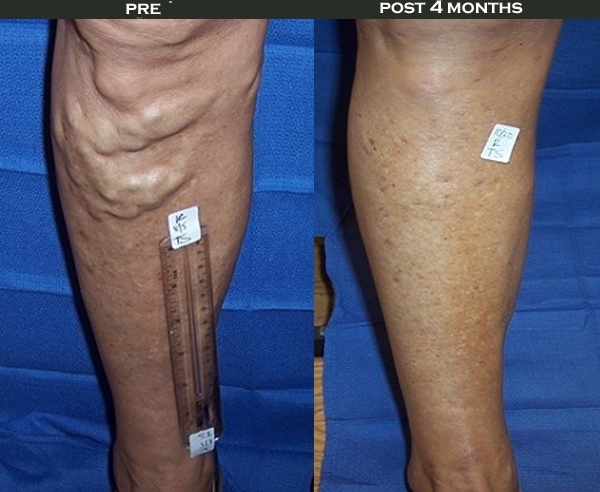 Surface laser treatments use intense light therapy to make the vein fade and disappear. 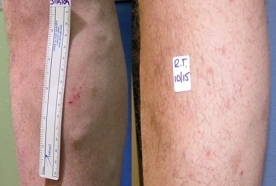 Endovenous techniques use a small probe that is inserted into the vein. As the probe is removed, it is heated to cauterize the vein, causing it to seal shut. 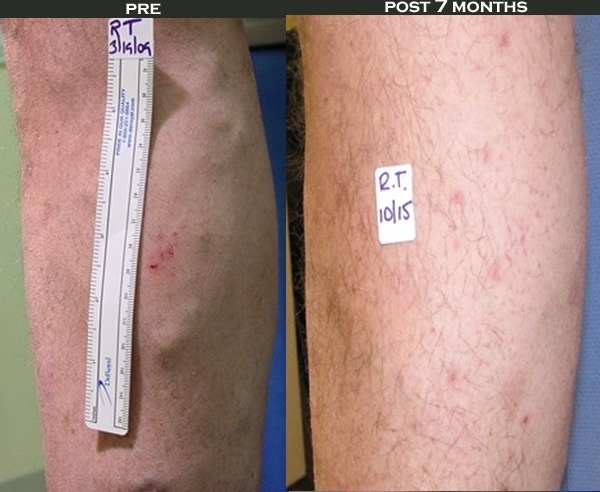 With the advances in technology, surgery is now used to only treat very large varicose veins. With all techniques, the body naturally builds new routes for the blood flow through healthier veins. Looking for the best vein doctor near you? At Laser & Vein Center of North Jersey, Dr. Philip Seaver one of the best vein doctors in the nation, provides expert services in the diagnosis and treatment of varicose veins and spider veins to patients from Morris County, Essex County and Union County including Morristown, Short Hills, Livingston, Millburn, Madison, Chatham, Summit, Hanover, and all surrounding towns in Northern and Central New Jersey. Dr. Seaver also treats clients from NYC and other states. Dr. Seaver and his team focus on each client’s unique concerns and needs, to provide the best personalized care with state-of-the-art technology for optimal health, aesthetics, and patient satisfaction. To receive more information or schedule a consultation, call 973-408-8346 to speak with our friendly staff.